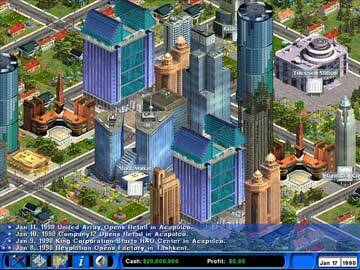 Use marketing, manufacturing, purchasing, importing, retailing, and more to become a corporate CEO. 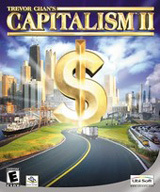 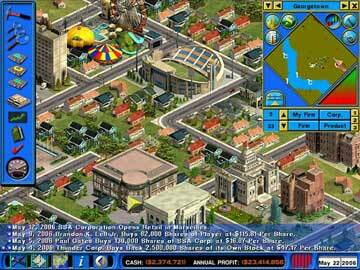 Capitalism II features 2 new campaigns: the Capitalist Campaign and the Entrepreneur Campaign, plus an in-depth tutorial to make the most complex business strategy a breeze to learn. 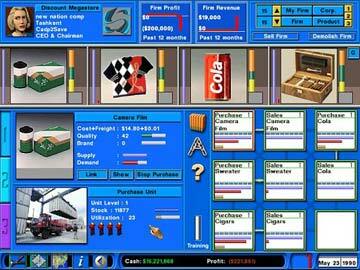 Create and control the business empire of your dreams!